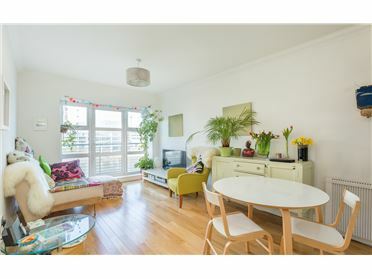 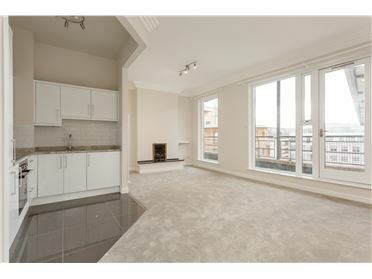 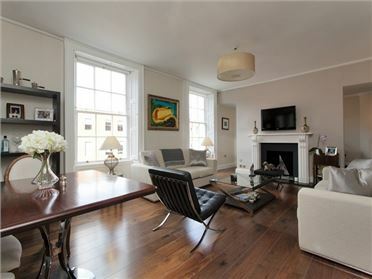 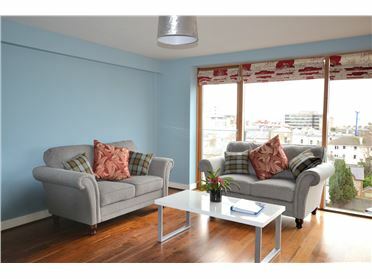 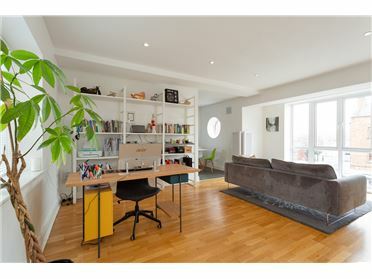 A bright and spacious, south facing, one-bedroom apartment on the fourth floor of this prestigious development. 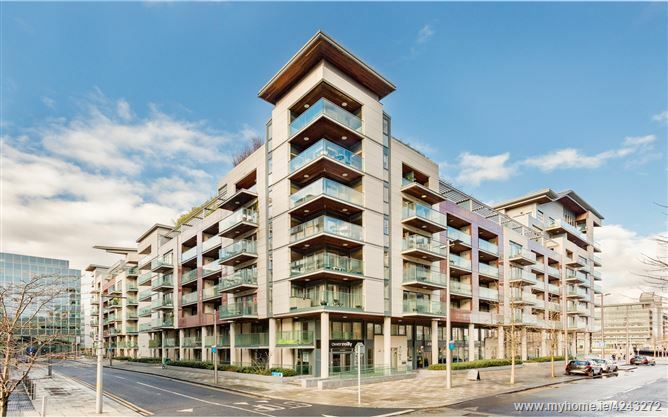 Situated in the heart of Grand Canal Dock, there are numerous amenities in close proximity, including restaurants, bars and convenience stores. 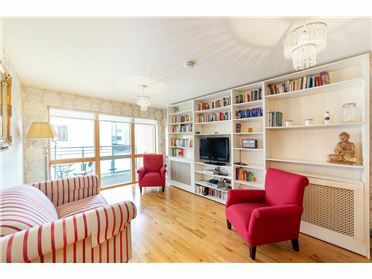 Grafton Street and Oâ€™Connell Street are just a 15-minute walk away. 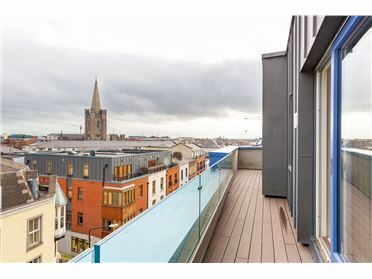 Train services from Grand Canal station allow access beyond the city centre and to the coastal regions of Dublin. 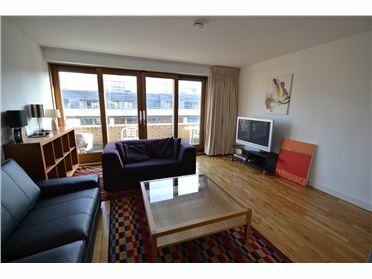 There is also a LUAS station at Spencer Dock. 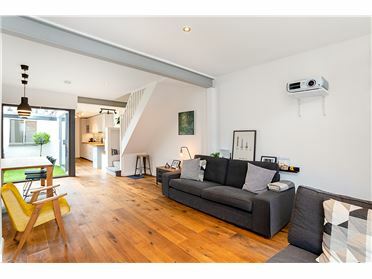 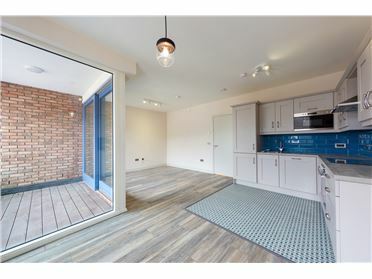 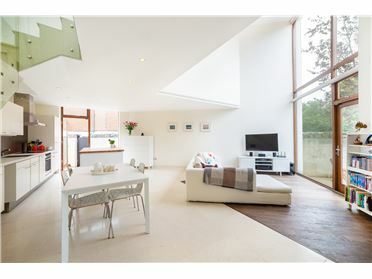 Accommodation comprises entrance hallway with storage room, open plan living/dining room with access to a south facing terrace, fully fitted kitchen with integrated appliances, a spacious bedroom and contemporary bathroom. 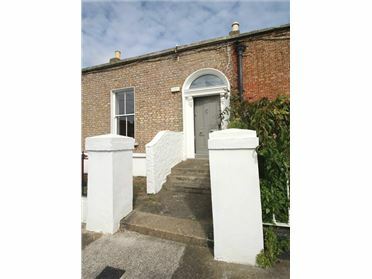 Utilities and Wi-fi are included. 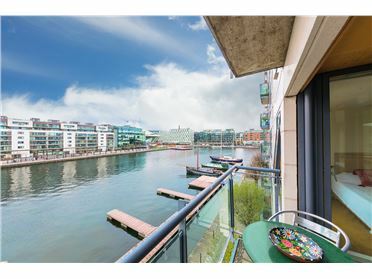 Forbes Quay is ideally situated in the heart of Grand Canal Dock, one of Dublinâ€™s most fashionable and vibrant city districts. 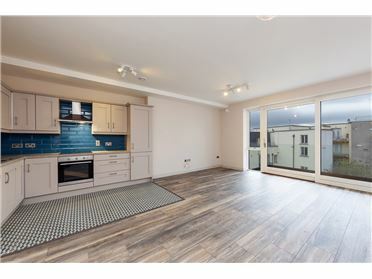 A host of amenities are on offer including Herbstreet, Milano, Fresh, Donnybrook Fair, The Marker Hotel and the iconic Bord Gais Energy Theatre. 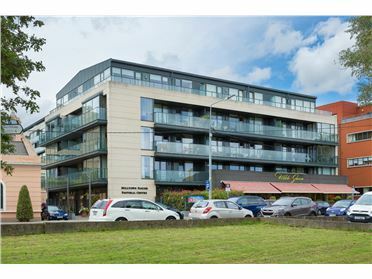 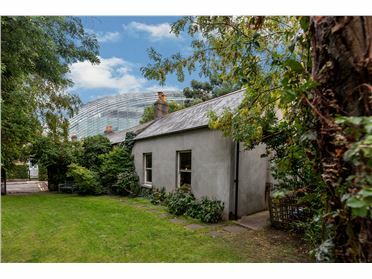 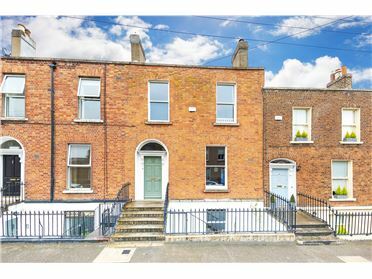 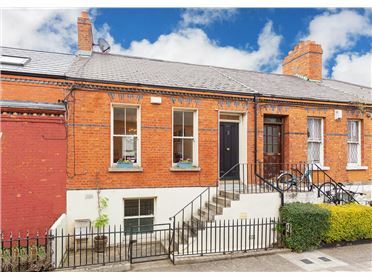 Ballsbridge, the IFSC and Sandymount are all within walking distance while the DART and LUAS provide easy access to the city centre and beyond. 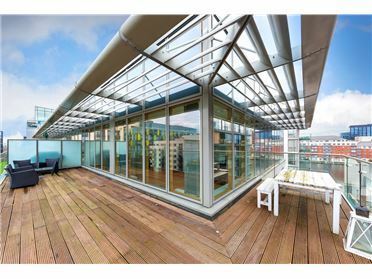 Grand Canal Dock is also home to major employers including Google, Airbnb, Facebook, HSBC, Dogpatch Labs, Stripe and many more.